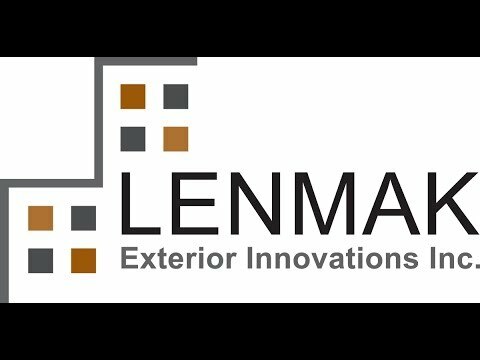 Welcome To Lenmak Exterior Innovations Inc.
Our automated manufacturing process gives our partners the freedom to order trim, coil and flashing with lightning fast turnaround time. While our aesthetic appeal may make us an architect’s best friend, our ready-to-pull products make us a contractor’s most reliable supplier. Choose Lenmak Exterior Innovations Inc. as your one-stop-shop for an eye-catching exterior solution that matches the magic going on in the interior of your business. Within our state of the art automated manufacturing facility, we provide ready-to-pull architectural panels, cladding, insulated back panels, roofing, and trim.